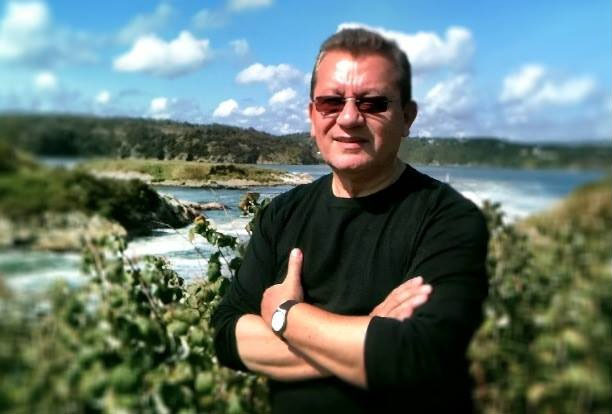 STEVE KROON was born in Spanish Harlem to parents who had moved to New York City from their native Puerto Rico. His surname comes from his grandfather, who immigrated to La Isla Encantada from the Dutch-speaking Caribbean island of Curaçao. At the age of nine, the family moved to Queens, where the youngster’s interest in music was further sparked by the presence of many noted jazz and R&B musicians. array of skills for their projects. 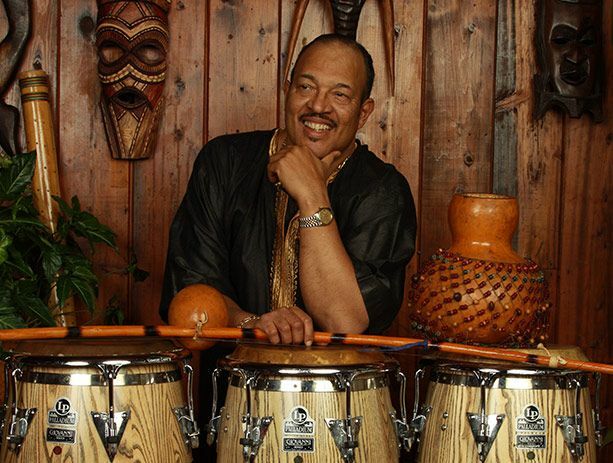 His two-decade-long professional association with R&B crooner Luther Vandross underscores Kroon’s reputation as one of the world’s most versatile and respected percussionists. 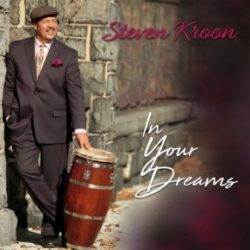 “My time with Luther was great,” Kroon says today, “but when it came time to do my own thing, I always knew that it was going to be Latin jazz because that’s where my heart is.